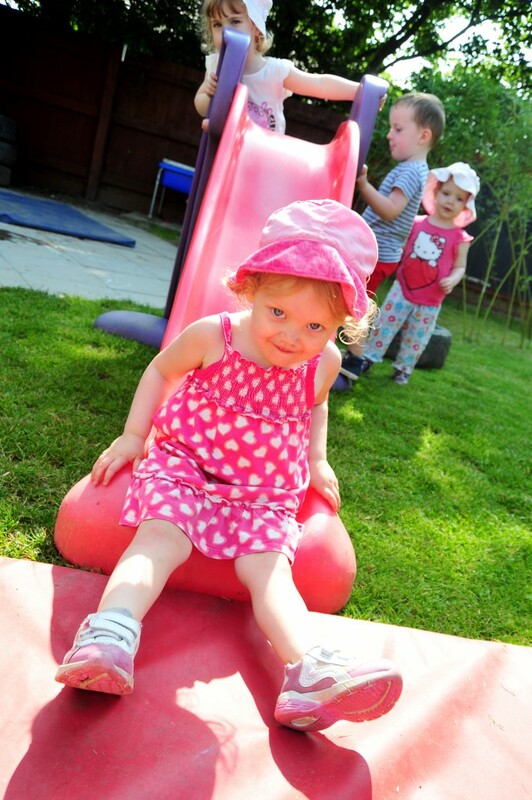 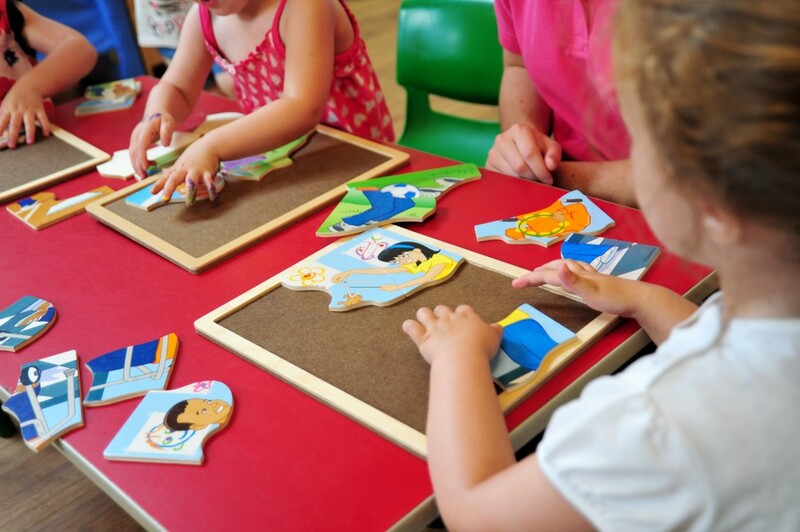 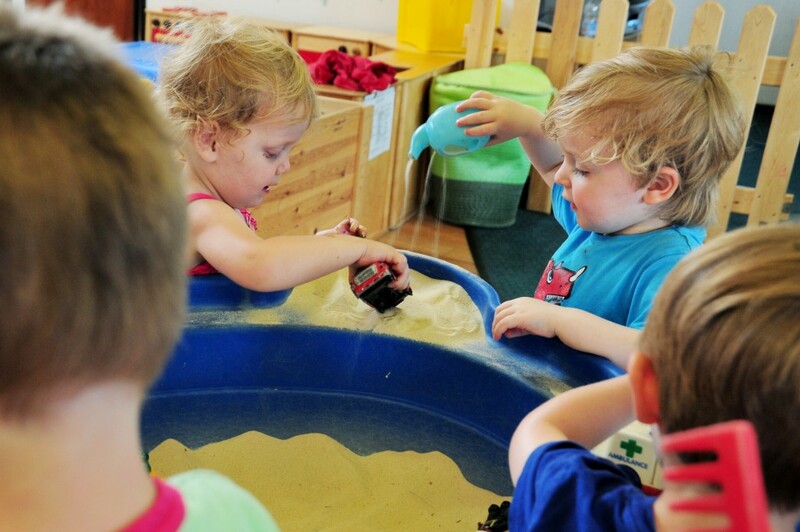 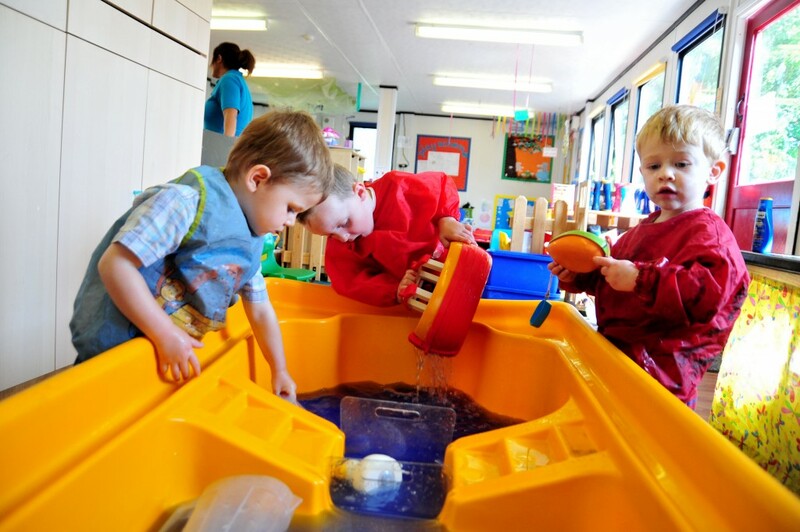 “As a nursery we find fun in everything we do! 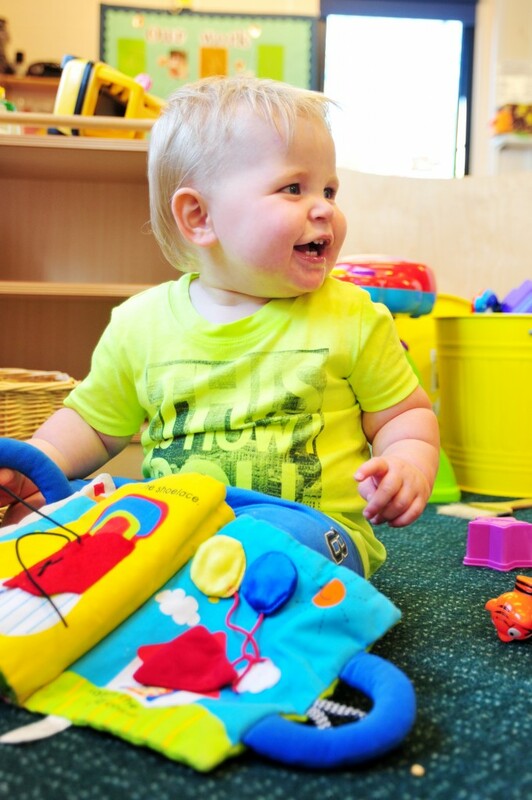 We have a great sense of humour and firmly believe that a happy team means smiling children! 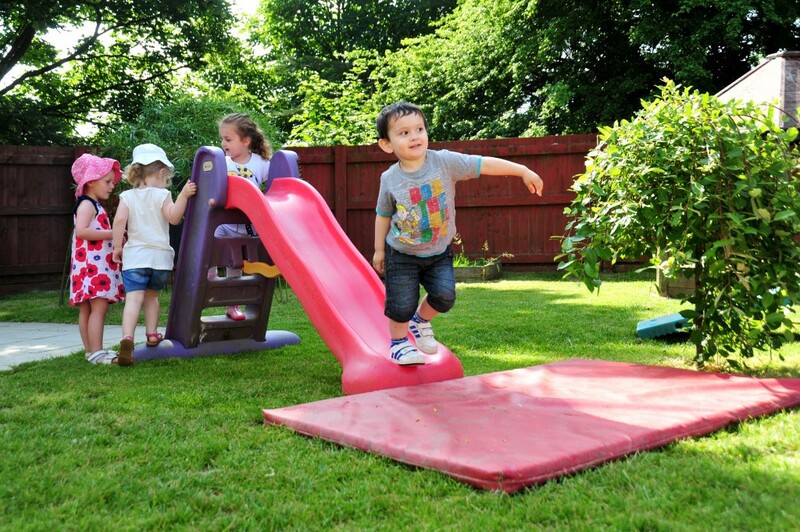 We’re very relaxed here – We’re told we have the typical ‘west wales feel’. 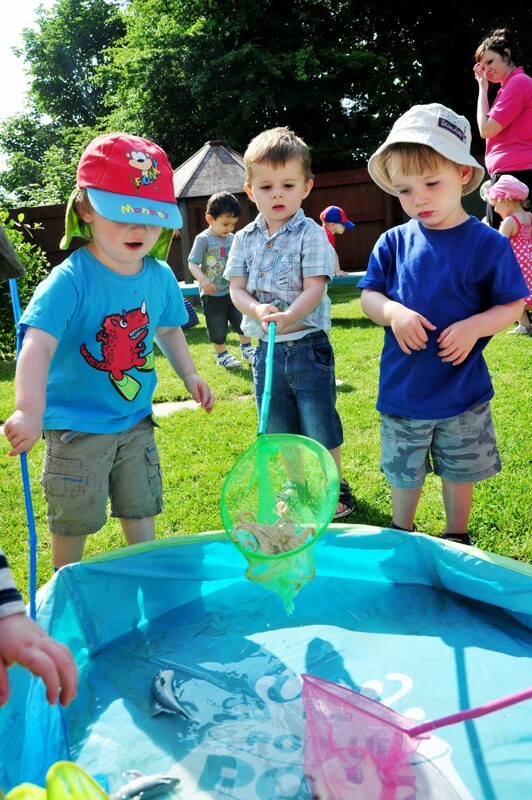 We like to research ideas as we go, – depending on what the children find interesting we develop creative activities and experiences to educate children…with maximum fun and interest! 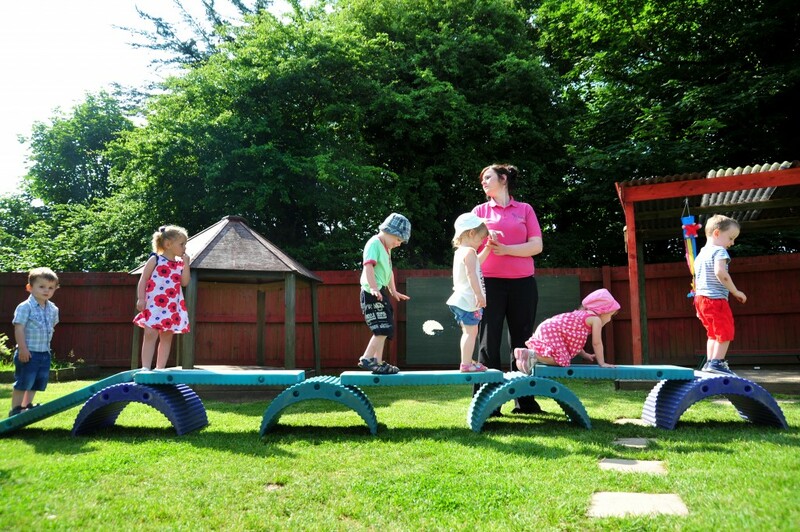 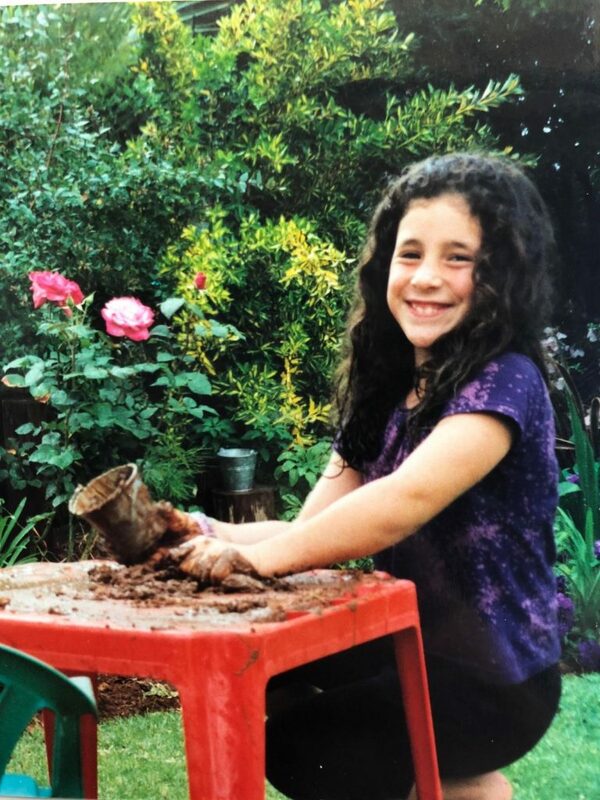 We have a fun team here, and the girls engage brilliantly with the children, whether it’s messy play or muddy puddles! 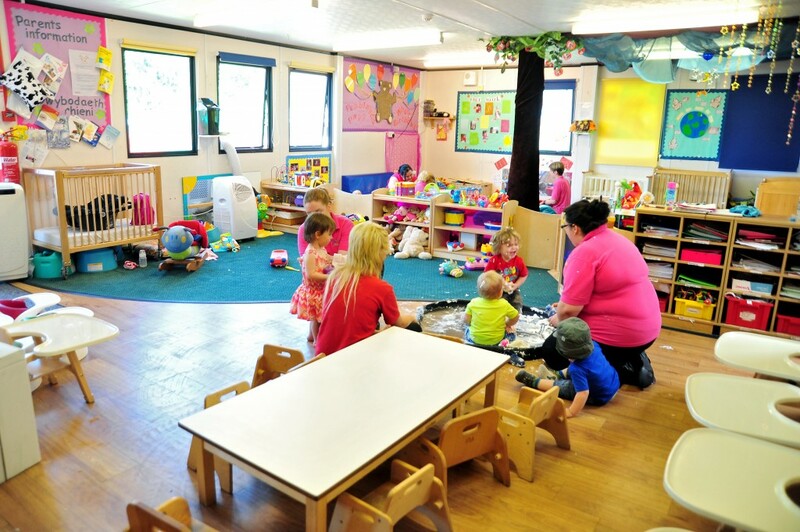 Situated within the beautiful grounds of Glangwili Hospital, Glangwili’s single level site boasts individual rooms for Babies, Tweenies and Toddlers, plus an independent area for Pre-schoolers. 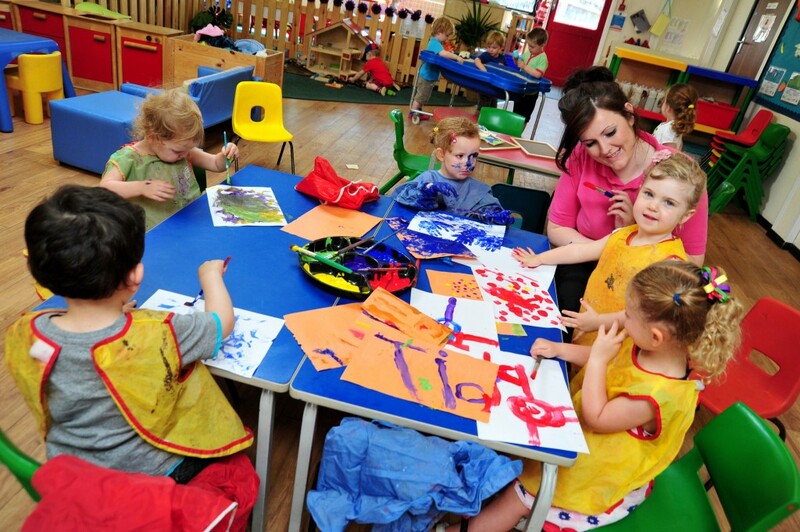 Greeted by our friendly staff you will enter an environment filled with fun, colour and creativity! 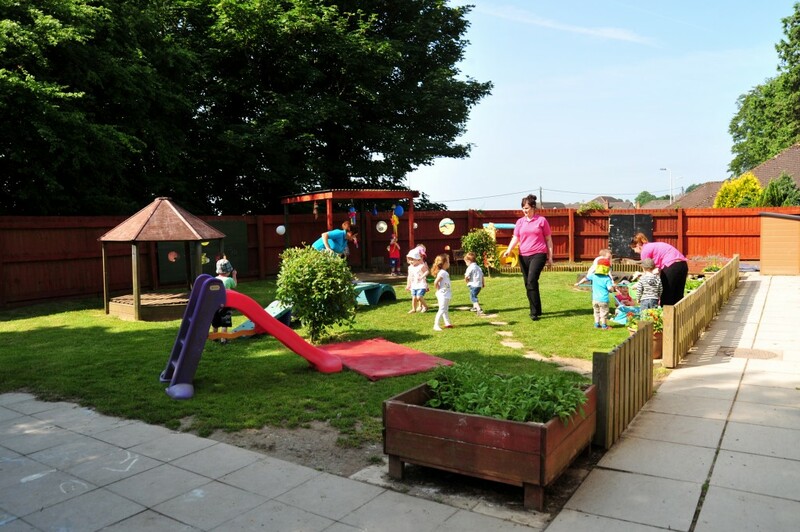 Our secure gardens offer endless experiences from digging and vegetable growing, to bike riding and picnic times – you’ll find it all here, whatever the weather!